3 ways we help you – DIY – We train you to Do It Yourself – DWY we train /solve problems With You – DFU – We Do your books For You! March 27, 2012 September 2, 2013 Account keeping plus (Business accounting softwareLeave a Comment on MYOB – Quickbooks – Tax Threshold and Leave Loading – which do I use? 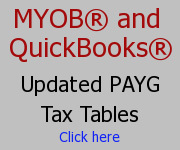 MYOB – Quickbooks – Tax Threshold and Leave Loading – which do I use? Over 25 years in business, MYOB Consultant, Reckon/QuickBooks Professional Partner. Self Managed Super set up and administration. 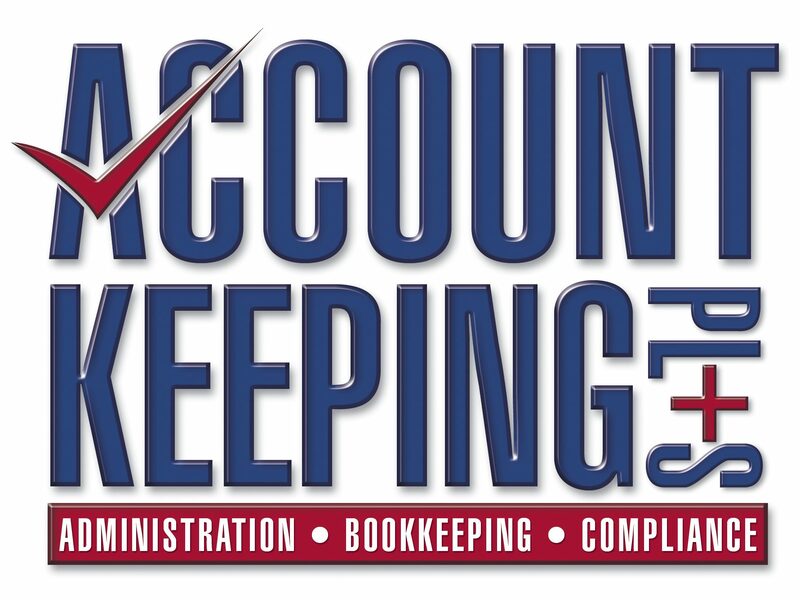 We have a team to serve you - admin, bookkeeping, compliance for Aust Business. Call for free answer to your questions. No obligation.